"The Lodge is a very special and unique school and I couldn't imagine training anywhere else. Not only have I been taught to best the best dancer I can be but also how to be the best version of me. The Lodge has been a family to me since my first day when I was 5 and still is to this day 13 years later. A lot of the teachers are ex Lodge pupils, as well as training to get you into colleges Miss Sarah-Jane Bullock even trains you for a life after college, helping you to get your teaching qualifications and allowing you to learn alongside her. Miss Sarah runs a very professional school and I feel like she has given me the perfect foundations for Performing Arts College, teaching me how to present myself and the right mind set to do well in any situation. There is always so much talent to look up to and aspire to be like at The Lodge that I had the pleasure to grow up with and be inspired. Miss Sarah-Jane Bullock's hard work and determination is a true inspiration and I can only aspire to be like her one day." "Being at The Lodge gave me a buzz after every lesson! I thrived on Miss Sarah's discipline and dynamic approach. The constant energy and enthusiasm of Miss Sarah and her other talented teachers made me feel the passion for dance. The caring atmosphere gave a welcoming family feel and the supportive environment helped us do what we love together. My time at the Lodge has taught me the valuable lesson in life, the importance of believing in myself. Miss Sarah and everyone at The Lodge have been truly inspiring! Miss Sarah is such a committed teacher and works so hard for every individual child and her incredible spirit drives us on. Thank you for everything!" "I cannot recommend or speak highly enough of The Lodge School of Theatre Dance. Having only trained at The Lodge for two years, Miss Sarah-Jane and the rest of the teachers enabled me to progress and grow both technically and expressively as a dancer, making me only wish I had come to Miss Sarah-Jane at a younger age. The high standards of teaching, dedication and incredible work ethic are unique traits The Lodge has and will always keep. Miss Sarah could not have pre-pared me more for my performing arts auditions, enabling me to gain a place and continue further training at Bird College. The Lodge is unique and provides a centre of excellence and opportuni-ties. Miss Sarah-Jane wants the very best for each individual and this shines through in her passion and dedication for the art. Without a doubt I'd recommend The Lodge to anyone. I will take the skills I learnt there into the industry and will keep them for the rest of my performing life. I'm so grateful for my time at The Lodge and can't thank Miss Sarah-Jane enough. I hope to go on and make the school extremely proud." "The Lodge is a home where you can share your passion, develop your gift and journey towards your dream. It is the best place to begin, to prepare for dance college and a career. Creating this are the most wonderful teachers, beyond qualified (somehow therapists too!!) With my beautiful, talented friends I've had some of the best times at The Lodge. I learnt so much and I'm eternally thankful. I grew a strong work ethic, built my technique, surprised myself with my achievements. Miss Sarah taught me how to work to the best of my ability, she see's potential and nurtures it. I sing her praises. Generally, I learnt a lot about myself, and left a better person. I miss it so much!! The Lodge is a very, very special school." "I started dancing just before my third birthday at a local dance school. At the age of seven I moved on to join Beryl Jarvis School of Musical Theatre Dance and this was the big turning point in the beginning of what turn out to be my life career. Miss Sarah was a brilliant, hard working teacher who pushed us to our limits; we always achieved such high grades and her attitude to disciplining us has stuck with me through life and everything I have gone on to do and been recognise for . I loved going to class everyday and was so motivated to be the best that I could be. The joy of dancing at the school with Miss Sarah and my life long friends pushed me to want to become a full time professional dancer which I have succeeded to become. After passing all my dance grades with distinction I went on to study at Rambert ballet and contemporary dance school. I graduated at the age of 19 with a BA(HONS) degree however went on to train in street dance styles such as hip hop, house, waacking, breaking, poping and locking as well as commercial dance . It was my drive that I had gain from attending Beryl Jarvis School and being taught by Miss Sarah that had lead me to continue striving to become so successful and versatile . I'm also now tricking and tumbling! From learning to become as versatile as possible and not ever saying no I can't do something I have gone on to many exciting, well paid jobs. I've had the honour to dance with artist such as Jason Derulo, Nicole Scherzinger , Ella Henderson, Fuse ODG, Neon Jungle, Fifth Harmony , Viktoria Modesta. I've been privilege to danced on the X factor, mobos awards, the Brit awards and the 2012 Olympics opening ceremony. I've been in popular international music videos and danced for world renown company's such as Virgin, Argos, Vodafone, Formula 1, Nikon, Kickers and Converse. As well as all the commercial jobs I have also been able to travel the world with theatre shows with Avant Garde Dance Company as a principle dancer and rehearsal director and with the famous hip hop show Blaze. I also was super lucky to work on the Sky 1 hit TV show Got To Dance where I was the creative director assistant! Amazingly last summer I danced my way out of hundreds of dancers in many other countries to be offered a main featured roll as dancer and actress in a new American movie HIGHSTRUNG coming out this summer 2015. This year I also look forward to spending a month in Baku, Azerbaijan for the closing ceremony of the European games where I was again select for my talent out many dancers around the world. I recently have been offered to be a potential artist for cirque du soleil! so In the future I hope to dance in one if their world famous shows. I continue to have the passion to grow through the dance industry following many paths and fulling my life's dream." "I first met Miss Sarah in 2004, as a twelve year old boy. I remember feeling welcome and safe, and within my first dance class, I knew that I was being taught by somebody that was at the very top of their profession, and who would inspire and motivate me with her energy, technique and commitment. I had danced at a different school before, but the progress I made under Miss Sarah was incredible. During my 6 years with Miss Sarah, she worked tirelessly and selflessly to help me fulfil my potential, and her passion for dance, and for her students, along with her belief in me, was incredible, and never faltered. In this time, I worked my way through every grade of Jazz, Ballet and Tap with her, leaving with Advanced 2 ISTD Modern, Advanced 2 ISTD Tap and Advanced 1 RAD Ballet and passed every ISTD exam I took under her with Distinction, the top honour. While still training with Miss Sarah, I performed in the West End production of The Sound of Music with Connie Fisher (as Friedrich Von Trapp), and also placed 2nd representing England at the World Tap Championships, during which time Miss Sarah was incredibly supportive. When I auditioned for Musical Theatre colleges in 2010, I won full scholarships to Bird College, Laine Theatre Arts, Performers College and Millenium College, and at 18, I left Miss Sarah's school to start my vocational training at Bird College. Since graduating from Bird College in 2013, I have performed in the West End and Hong Kong productions of Seussical the Musical (Dance Captain / Wickersham Bro), appeared in ITV's Midsomer Murders, performed as a member of the tap company, The Pulse Collective, at the UK Music Video Awards (MVAs), and will soon be performing in Tonight - From The West End, alongside Adam Garcia (Wicked, Tap Dogs), Kerry Ellis (currently 'Grizabella' in Cats) and Christina Bianco (Forbidden Broadway). None of my achievements would have been remotely possible if it wasn't for Miss Sarah's constant encouragement, the countless hours she spent with me in her dance studio, and her unwavering passion for what she does. She absolutely invests every ounce of her energy into every one of her students, and does everything in her power to help her pupils fulfil their potential. She is an inspiration, she taught me everything I know, and I owe my career to her." "My time at The Lodge has been one of the best experiences! It is an incredible school and you feel like part of one big family there. The amazing and intense teaching and training from Miss Sarah and the other teachers is outstanding and really pushes you to be the best you can be. I always felt I was improving and having fun. Being at The Lodge you are always in a caring and supportive environment! I couldn't have asked for better teachers or to be part of a better school, every minute at The Lodge was an amazing one!" "The Lodge is a wonderful school to teach at and be a part of. There are many talented dancers that are a delight to teach and work with. 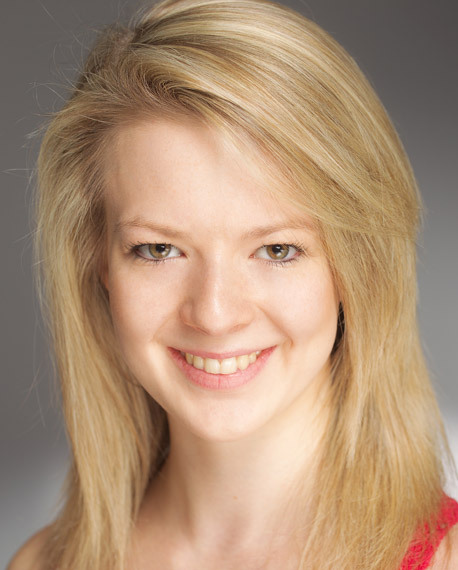 The Lodge provides an excellent foundation of technique in ballet, tap, modern and jazz"
Stephanie graduated from Bird College with a first class BA (hons) in Professional Dance and Musical Theatre. 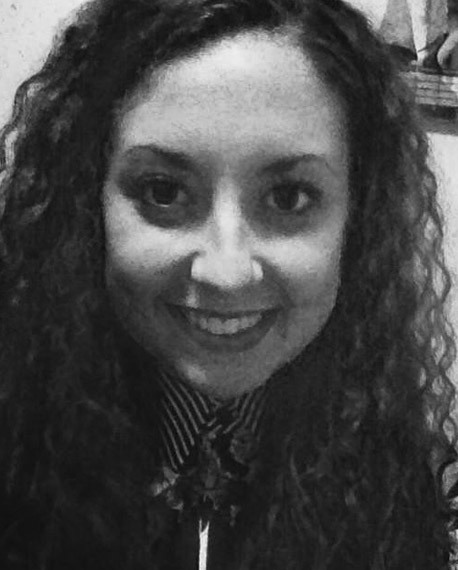 Stephanie is currently a member of The Pulse Collective and has performed with them at different events and shows. She is an assistant coach for the England Tap Team and co-choreographed World Champion winning dances for the adult and junior formations at the World Tap Championships in 2014. She is currently teaching tap and street dance for The Lodge. 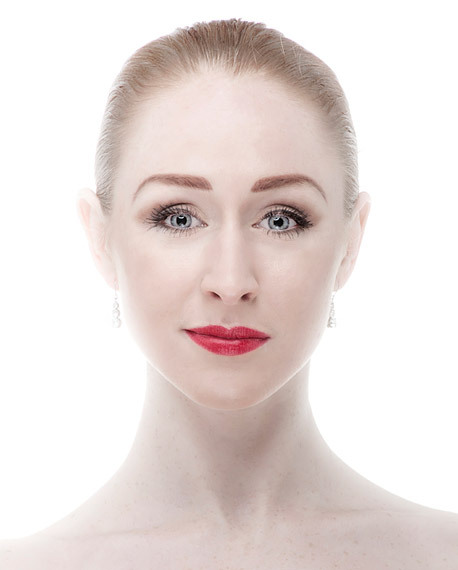 Stephanie attended The Lodge (formerly known as Beryl Jarvis School of Theatre Dance) at the age of three and studied ballet, tap and modern until she went to Bird College at eighteen. In 2010 she captained the England Tap Team gaining the silver medal in the World Tap Championships in Germany and made it to the live semi-finals of Sky 1's Got To Dance with Tap Attack. 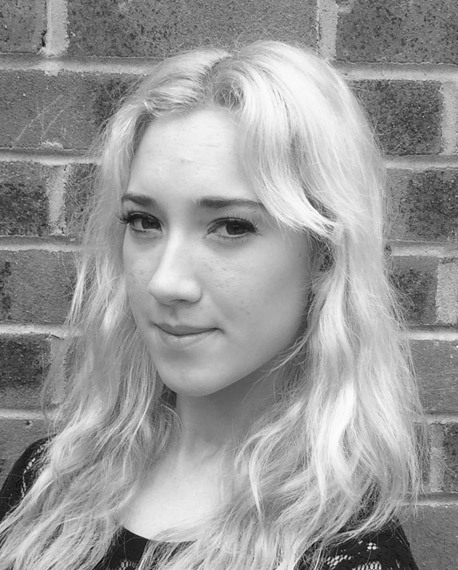 Since graduating with a first class BA (hons) in Professional Dance and Musical Theatre, Stephanie successfully became a member of the Pulse Collective who she trains and performs regularly with. She is an assistant coach for the England Tap Team and co-choreographed the World Champion dances for the adult formation in 2013 and 2014 and the junior formation in 2014 at the World Tap Championships. Alongside performing and teaching dance, Stephanie also teaches Les Mills BodyCombat at local gyms. 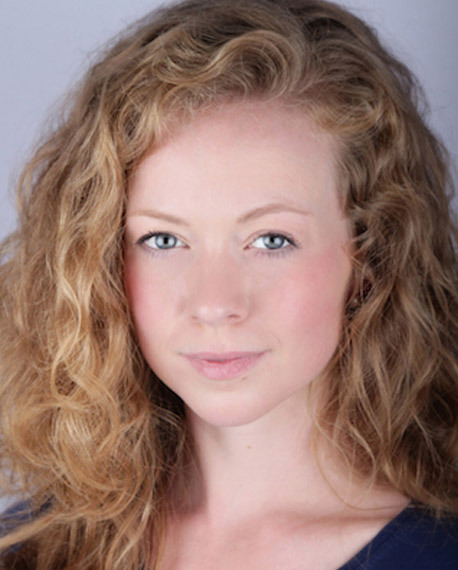 "I studied at Beryl Jarvis (now The Lodge School of Dance) from the age of 12; I was completely supported in my love for theatre and encouraged to push myself in every single class, without fail! The drive for professionalism and hard-work within the school is one of its greatest qualities. Furthermore, it is the variety of training and discipline given at The Lodge that sets its pupils apart from the competition -which is what really counts in this industry- and the tuition I received with Sarah-Jane enabled me to gain scholarship entry to my desired college for further education; I was able to start my professional career as a performer with confidence. I'm so grateful for the experiences I had whilst at Beryl Jarvis, and I wouldn't have wanted to be anywhere else." 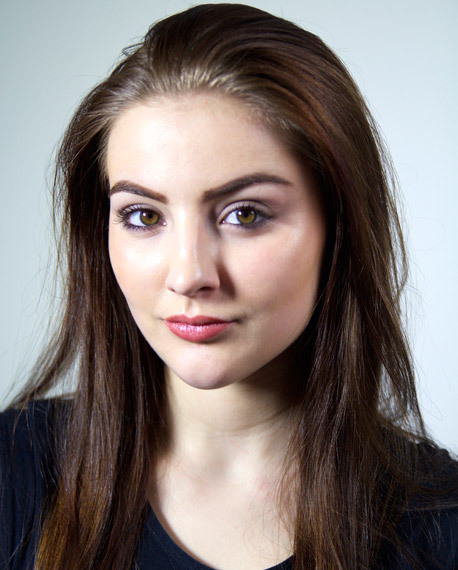 Eloise has just graduated from Bird College with distinction; she was awarded the Doreen Bird Foundation Award for Further Development and the Acting Award for her year. 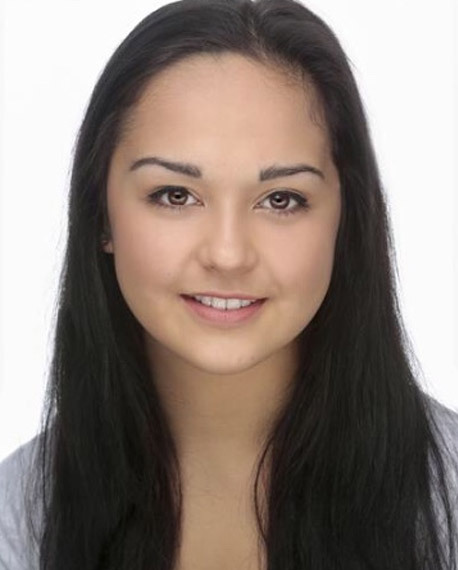 Since graduating, she has worked with Simeon Qsyea (JLS, DV8) on the dance film project 'Fallen', which was released over Christmas, and was involved in a workshop for Charlie and the Chocolate Factory the Musical; she has also successfully auditioned for Sol Dans Company. At college she enjoyed playing Maggie Jones in 42nd Street, amongst other roles, and performed in a diverse range of dance routines; she also worked hard as a dance captain. 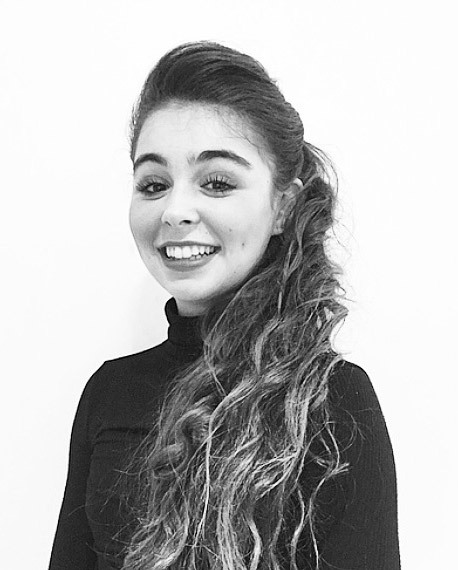 As a child Eloise was in the Original Cast of Billy Elliot the Musical in London, and also appeared on Strictly Dance Fever as part of the company. "I joined The Lodge at the age of 8. The lessons and experience I gained were invaluable and prepared me not only for a career in dance but all avenues of life. Through dancing with the Lodge I was given multiple opportunities to perform in both competitions such as Genee dance challenge and on stage in festivals. Without the personal interest shown and time invested, I would not have been awarded full time training at 3 prestigious dance colleges: Laine Theatre Arts, Bird and Ballet West. Having gained a great understanding of ballet through the Lodge, I chose Ballet West to further my training." 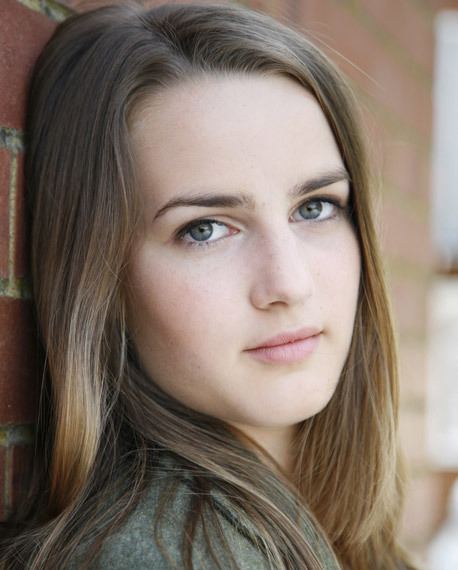 "I was lucky enough to train with Miss Sarah at The Lodge before starting at Performers College and although it was only for a year, I gained so much knowledge and technique. I was also taught professionalism as alongside training, I was given many opportunities to teach other students my choreography or free classes. This then lead me into having experiences to add to my teaching qualifications that I am currently working towards. The Lodge will always hold a special place in my heart as I would not be half of the dancer that I am today without the passion and support from Miss Sarah and everyone at the Lodge."